Get your checkups, vaccines, lab work, and more from our expert veterinarians. We Are Charlottesville’s Only 24-hour Emergency Pet Clinic — For Any Pet. Located by the Charlottesville Airport. Get a $20 discount for General or Emergency exams only. Vaccines and other services not included. 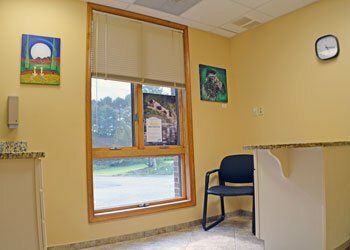 VETSS (Veterinary Emergency Treatment Services & Specialty) is a full service animal hospital and 24-hour emergency veterinary clinic in Charlottesville, VA. We specialize in critical care, outpatient medicine, surgery, and state-of-the-art emergency medical procedures. We also offer general wellness care for cats, dogs, and other small companion animals. Our professional team prides itself on courtesy, and our clean comfortable facilities are warm and welcoming for all. Scroll down to learn more or contact us to arrange a visit. No appointment neccessary. Our professional team members are committed to providing the best veterinary services for your pet in the area! Our veterinarians are all members of the American Veterinary Medical Association, and Virginia Veterinary Medical Association. 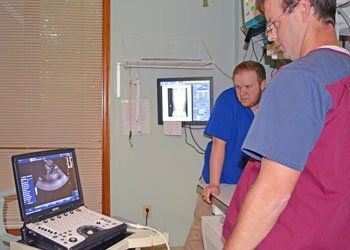 Our veterinary technicians and veterinarians are members of the Veterinary Emergency and Critical Care Society. 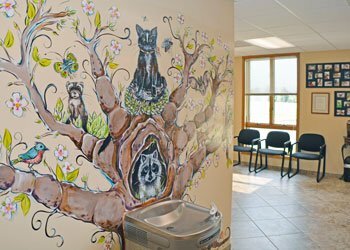 To schedule a tour of our veterinary hospital, click here! 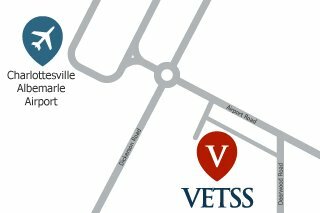 We’re located on Airport Road across from Charlottesville Albemarle Airport (CHO).